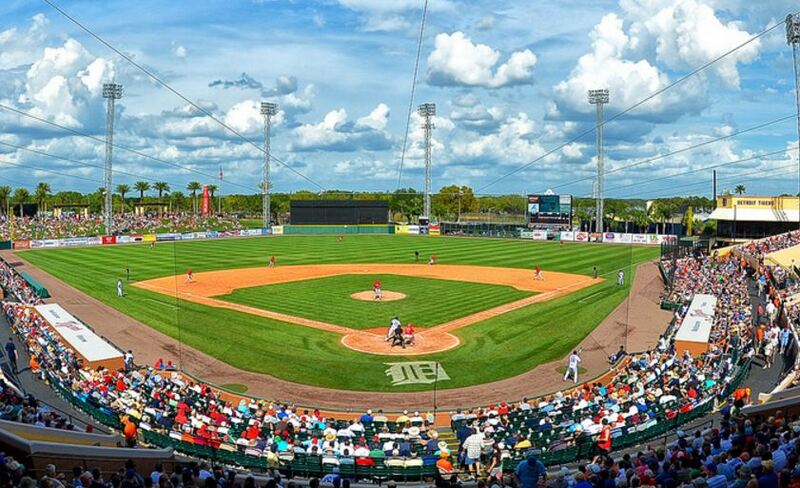 The 2017 Spring Training season will mark the Tigers 83rd season at “Tiger Town” in Lakeland, extending the longest-lasting relationship between a major league baseball team and a current Spring Training host city. Since 1934 the Tigers have been playing in Lakeland, moving into Joker Marchant Stadium in 1966. It opened with a seating capacity of 4,900 and was expanded to 8,500 in 2003.